Respecting the Canada Health standards, our pigments are made with a highly concentrated powder from synthetic or natural origins (mineral or organic). The shades are calibrated to allow the best possible stability according to the complexion of the skin. Several colors are available in order to offer the best possible selection depending on the area of ​​the face or skin needing the insertion of color. Our colors are also manufactured in our laboratory, in Quebec, and our processes meet the required standards, as well as rigourous hygiene. 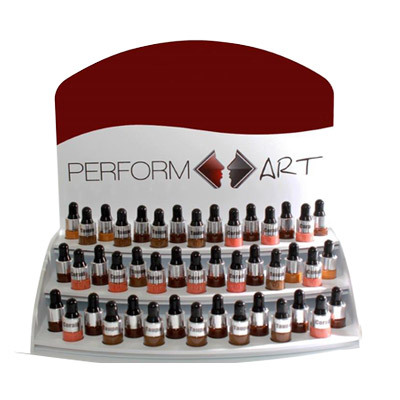 Perform’Art pigment quality control aims to continuously achieve shade stability. 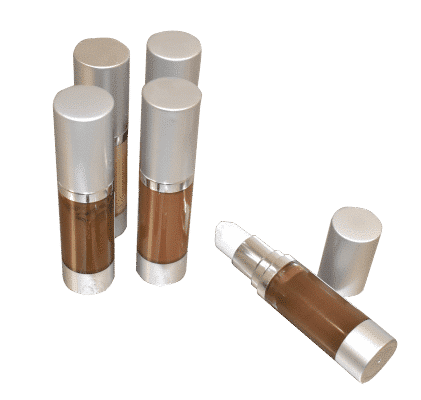 The goal is to ensure that our pigments, following the exfoliation of the skin over several years, allow the color to fade gradually, without needing to camouflage it. 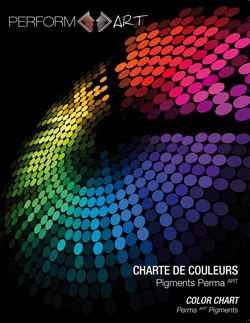 A full color chart, with good color stability for lasting effect. To prepare the client and to ensure maximun comfort during treatment. For the maintenance of permanent makeup at all times. Designed with a good color stability for a durable effect and compatible with our devices. Discover our permanent makeup devices, designed with our revolutionary technology for a painless treatment : The Fine Liner, The Porta Derm, and the Demograph.